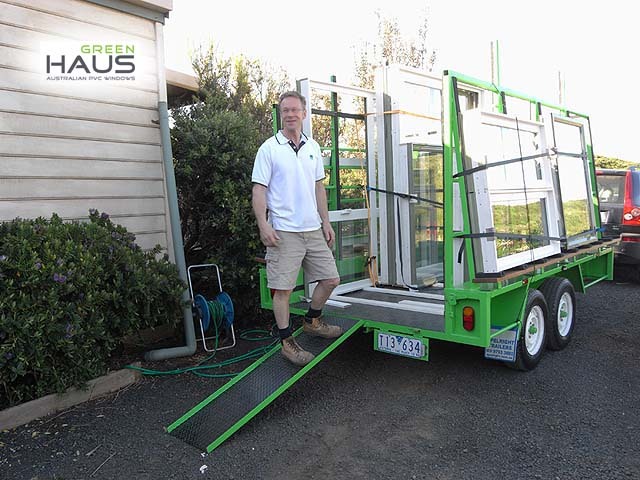 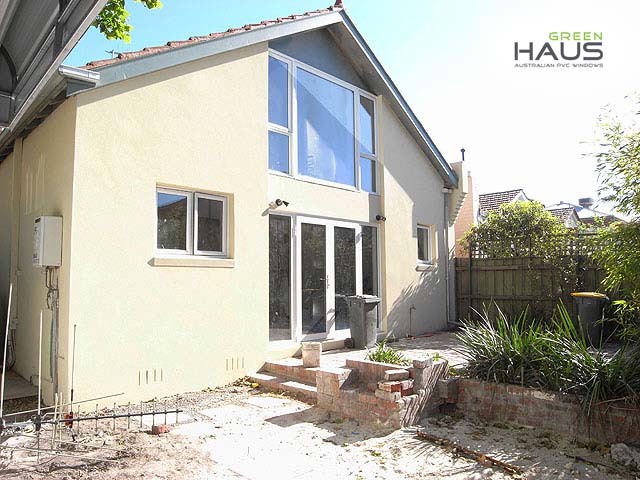 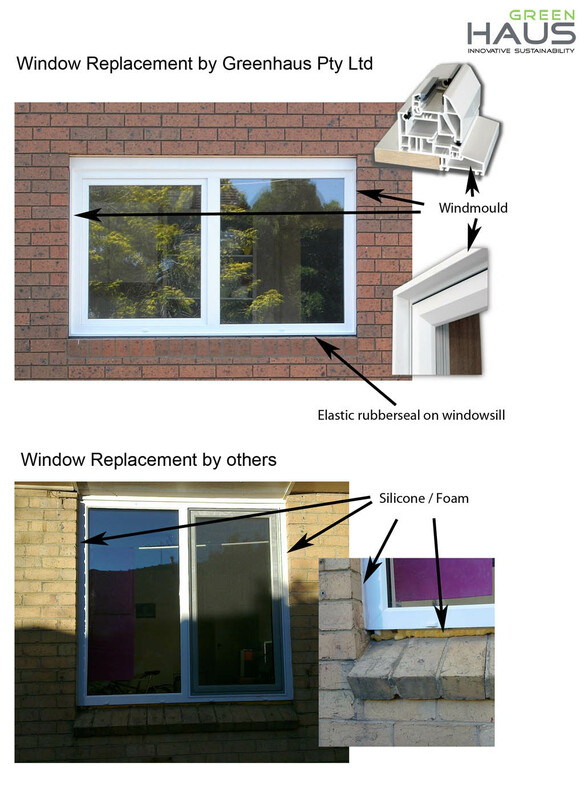 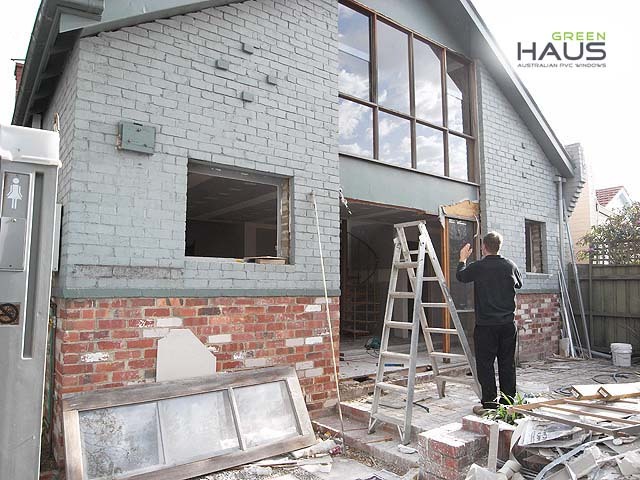 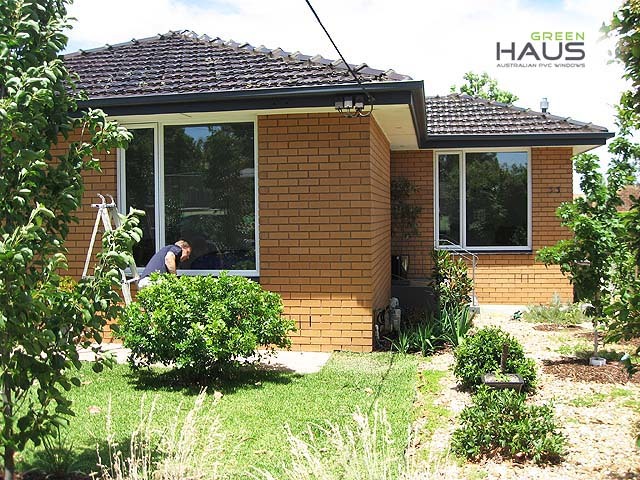 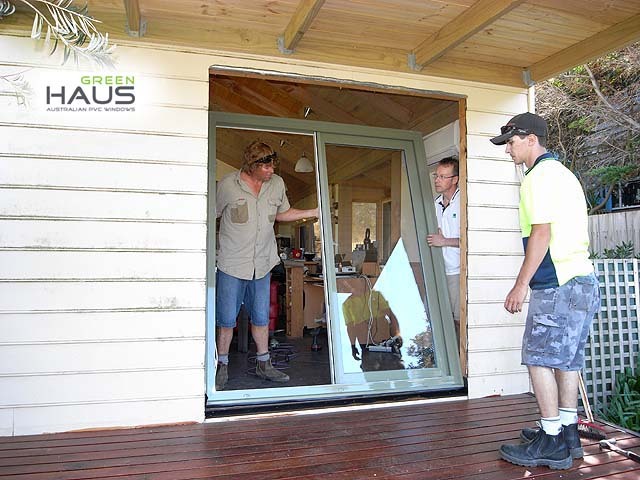 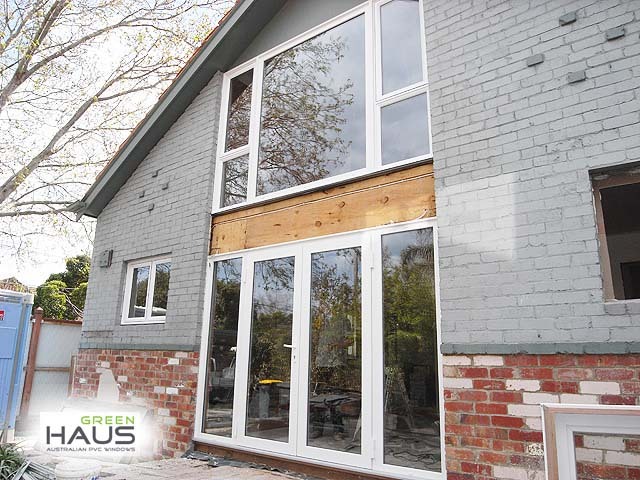 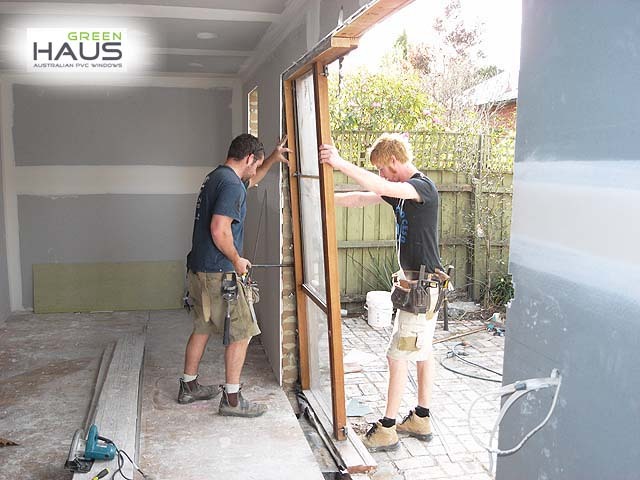 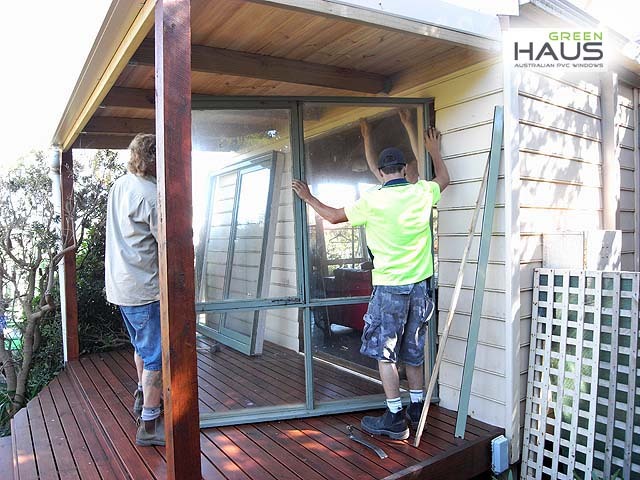 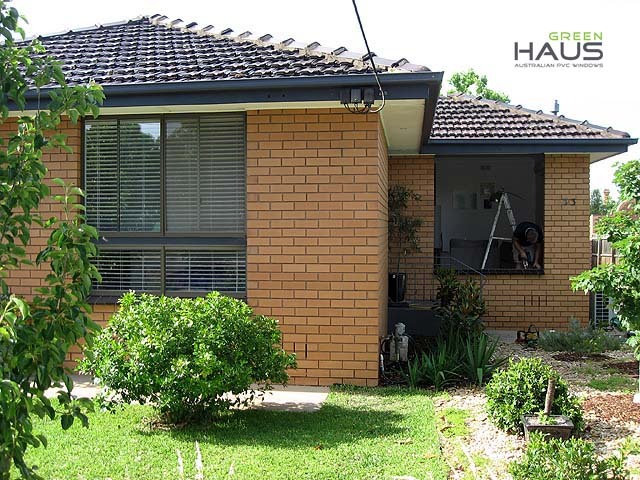 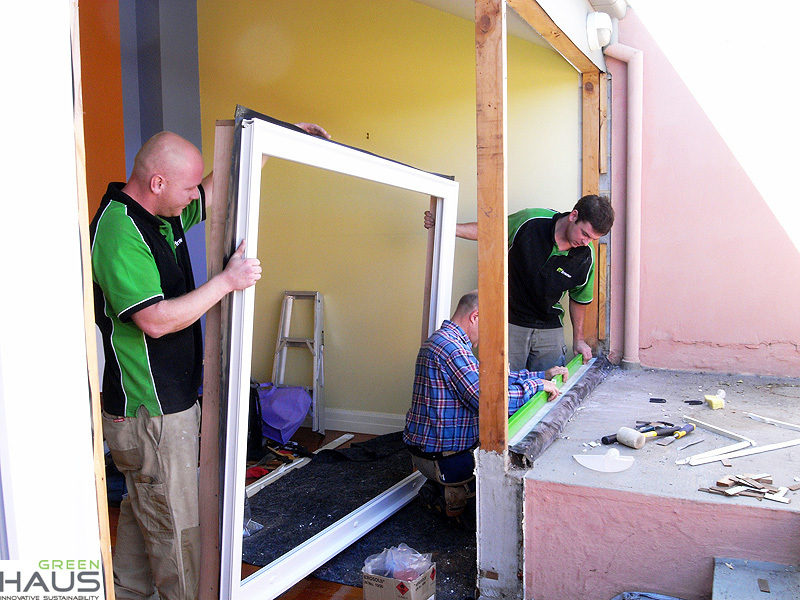 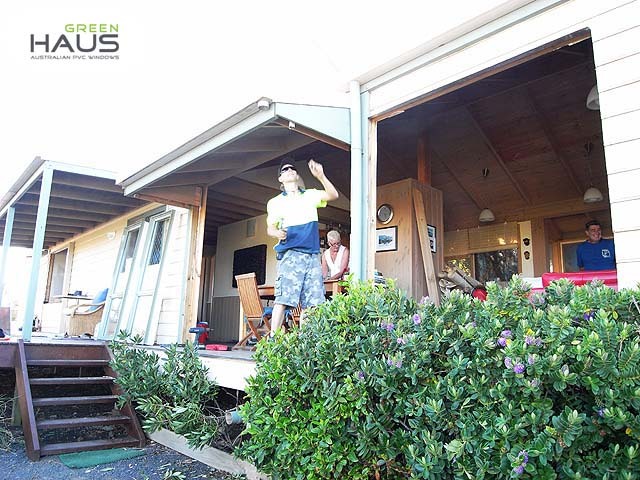 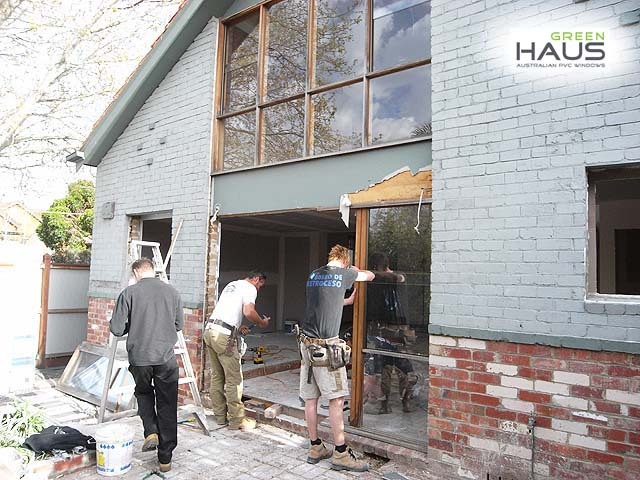 A Window Replacement will increase the value and the comfort of your home significantly.To choose the best company in Victoria for this job, one of the first questions you should ask is: How will it look when finished? 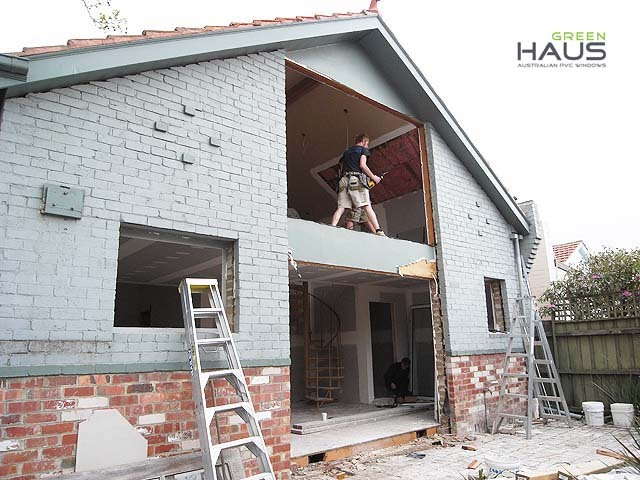 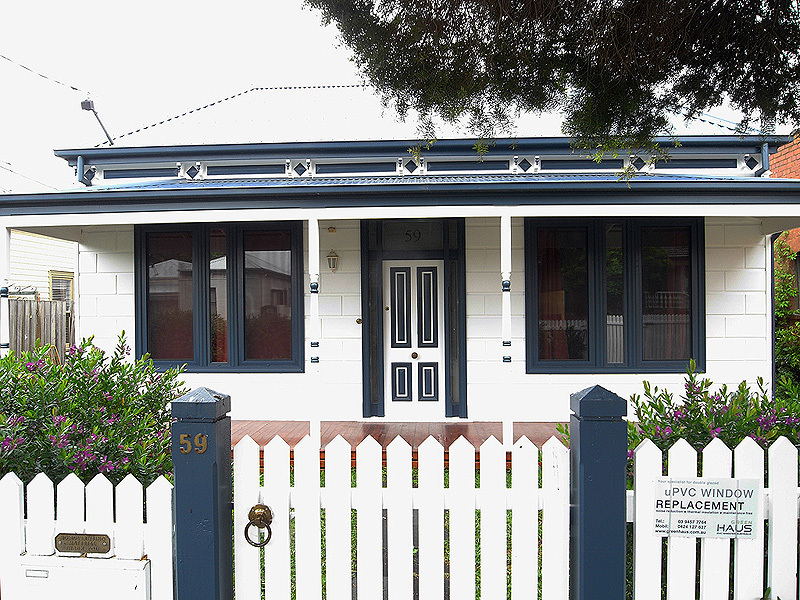 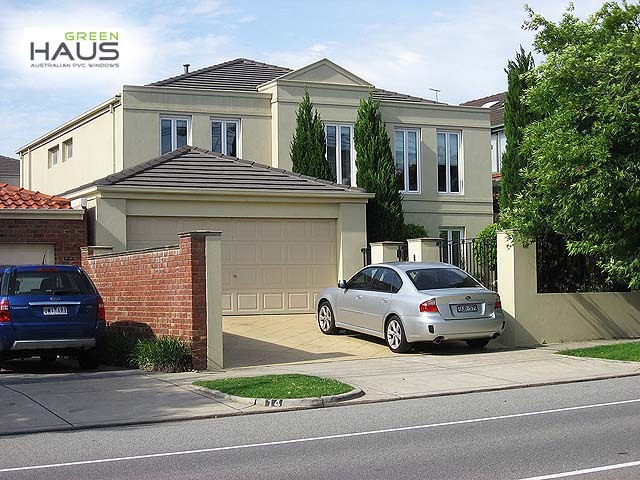 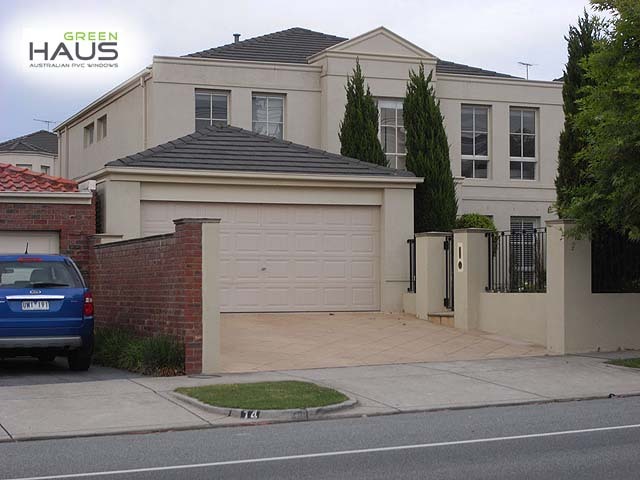 Each type of house in Melbourne, Australia, whether brick veneer, double brick or weatherboard, needs a different profile for a perfect fit. 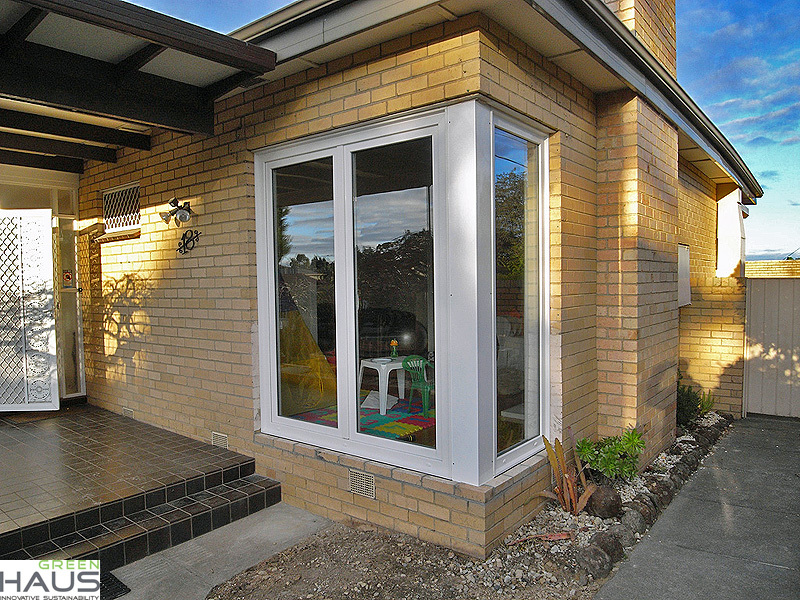 We have the widest range of profiles available to achieve an attractive, top quality finish to your home.